Lida Calvert-Hayes has fond memories of visiting Winton-Salem, NC as a little girl. “My dad was a buyer for R.J. Reynolds, traveling from market to market, so I pretty much grew up sitting on a bale of tobacco. We’d travel as a family to Winston-Salem when he had a meeting. Many years later, when I was a divorced, single mom of three, wanting a new start, I came to Winston- Salem,” said Lida. That new start brought more than she could have ever imagined. After settling in Winston-Salem, Lida, with her three little ones in tow, began working as a substitute teacher in local schools, but as the sole support for her family, Lida founded S&L Painting in 1986. “I decided that I wanted to get involved in local construction, and I felt that painting and decorating were the areas for me. My employees had pasts that kept them from being hired by other companies, but I have always been about the importance of second chances in life and those employees were the most loyal people I have ever met. They just needed someone to believe in them,” said Lida. It was her belief in second chances, giving everyone an equal opportunity and being a mother that set the stage for Lida’s involvement with the Forsyth County School Board. Almost three and a half years ago, Lida was appointed to the school board when long-time board member, Jeannie Metcalf stepped down. Since then, Lida has used her business acumen and her love and passion for all children to be an advocate for public education. 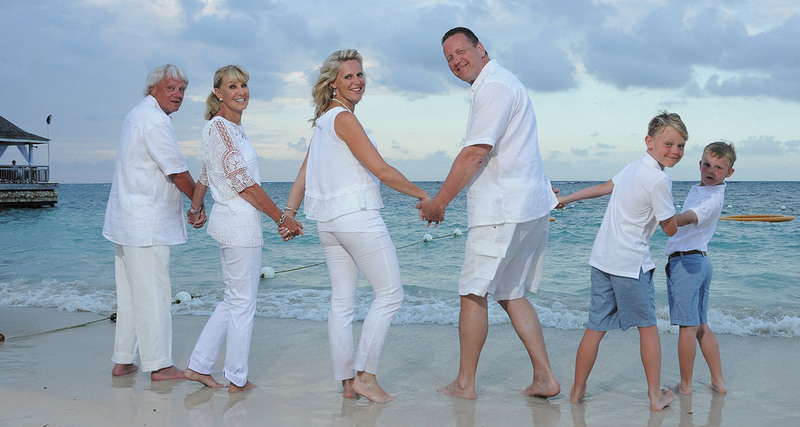 Before Lida married her husband of 31 years, David Hayes, being a single mom of three was a full-time job in addition to her full-time job of business owner. She knew the stresses of raising children, keeping them focused on their education and running a successful business, so she came to her role on the school board with a few perspectives. Because of Lida’s business experience, specifically in the construction field, she was an integral part of the team that worked to pass the $350,000,000 school bond. This bond enabled the building of two new schools and allowed for much needed maintenance and repairs to other schools. It also provided the funding for major upgrades to computer systems and addressed traffic problems at a number of schools in the county. But, it wasn’t just about getting the funds to build and upgrade schools, Lida also implemented policies to get the most qualified contractors working for the schools. “In the past, there weren’t any pre-qualifications done before hiring contractors or subs. Basically, the lowest bidder won, no matter the experience. With my experience in construction and as a contractor, I know what is needed from the ground up; I could read architectural plans, knowing what it would take to make the best decisions with the funds we had,” said Lida. Additionally, Lida shares a love of animals with her husband. 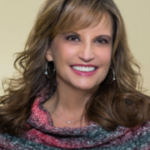 “David and I support local animal rescues, including The Forsyth Humane Society and have three bulldogs, Georgia, Gurley and Munson, named after notable University of Georgia personalities,” said Lida. “Caring for animals in need is a true passion and concern for us.” With her generosity of spirit, Lida not only shares of her time and energy working on behalf of children and animals, she also donates 100% of her salary from the school board back to the local schools. She is always looking for ways to give back to the teachers and public schools that improves the lives of countless children in our area. For more information on Lida Calvert-Hayes, visit www.lidaforschoolboard.com and “like” her Facebook page – Lida Calvert-Hayes. Next ArticleSpring Parade of Homes Home Never Looked So Good!